Imagine a different style of dental care – one that combines the latest advances in dental technology in a relaxed, caring environment. That’s exactly what you’ll find at Tylersville Dental. 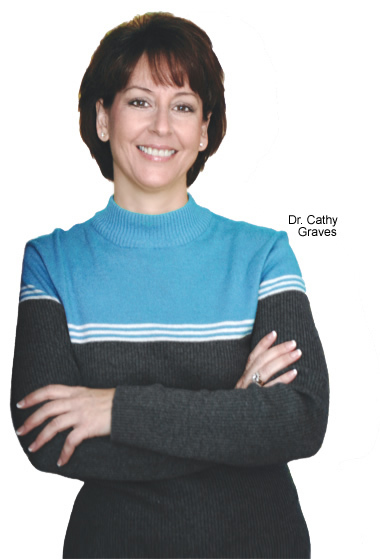 Dr. Cathy Graves and her team provide progressive family and cosmetic dentistry in a stress-free setting. Her gentle approach and excellent clinical skills will make you and your family feel more comfortable than you ever thought possible. At Tylersville Dental, you’ll find many of the latest advances in dentistry, including one-hour whitening and exclusive use of tooth colored fillings. Call us today to learn more or to schedule an appointment.